O.J. is trying to get a new trial. His lawyer said, "Look, O.J., we've been through this before. It's a long shot." 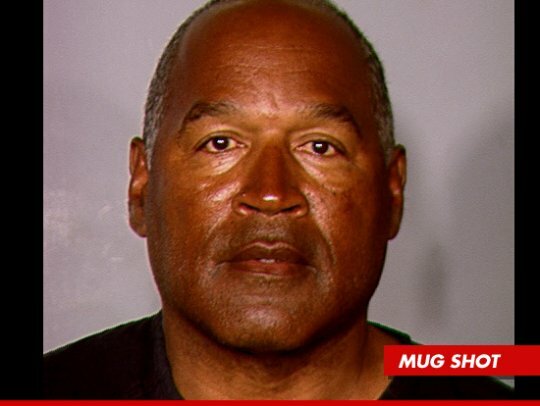 And O.J. said, "You know what? I think I'll take a stab at it."